Parquet colors may impact your space look smaller or larger, have a lighter or darker impression, radiate with warmth or cold. 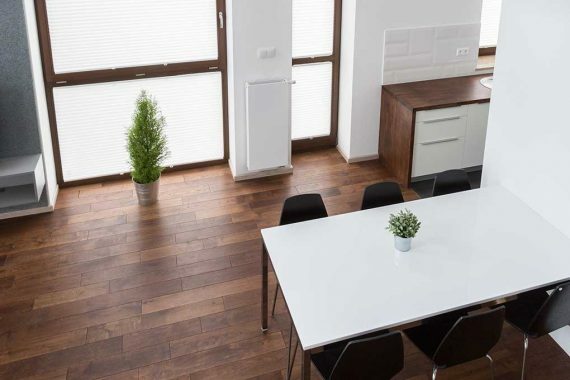 For all of these reasons please be careful when choosing parquet for your space and think of in advance about all the elements influencing its final look. Lighter tones of parquet may contribute your space look lighter and larger. 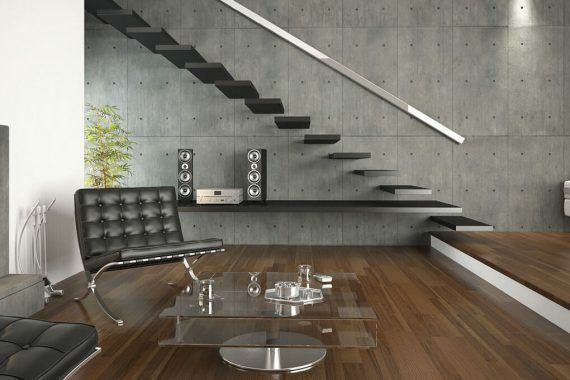 In case you do not prefer minimalism and space that seems cold, you should combine darker furniture with light parquet, for example, furniture made of wood and leather. This will give the warmth to the space and match beautifully with the light parquet. Also choose warmer, soft colors of walls and you will be excited with the result. in case you do not want your space to look monotonous. All other shades will match perfectly with darker parquet, only fit them together and enjoy your home. For courageous ones there is also an option of combining. In any case, think of the characteristics of your space, furniture you want, colors of your walls and choose your parquet from the Grakom SN assortment.